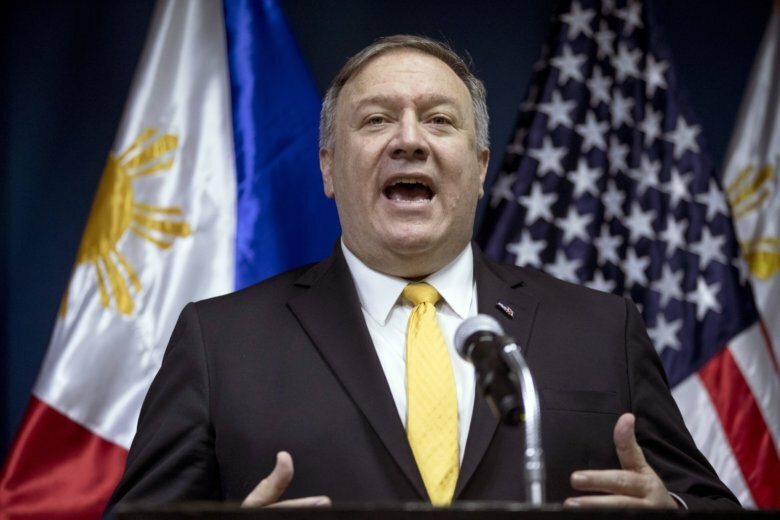 MANILA, Philippines (AP) — The United States is more likely to be involved in a “shooting war” in the disputed South China Sea than the Philippines but the latter would be embroiled in such a conflict just the same because of its 1951 Mutual Defense Treaty with Washington, the Philippine defense chief said Tuesday. A few years after American forces left, the Chinese began their aggressive actions in Mischief Reef — “not an armed attack but it was aggression just the same. The U.S. did not stop it,” Lorenzana said.